Who wants to discover a creative world that is only a marker, pencil or paint brush away? Students gain developmental advantages such as improved motor skills, language development, decision making, visual interpretation, inventiveness, cultural awareness by participating in Art classes. Village Art offers several different classes that enhance any students’ art education. favorite characters from this summer’s Mega Blockbuster Movies! Jurassic World, Incredibles 2, Black Panther, Avengers, Solo, and more! Each class focuses on one or two popular movie characters. build characters with basic shapes, proportions, value, and perspective. Each week the class works our way up to a complete, colored drawing! Meet the Masters introduces students to the arts and inspiration of the worlds most celebrated artists. 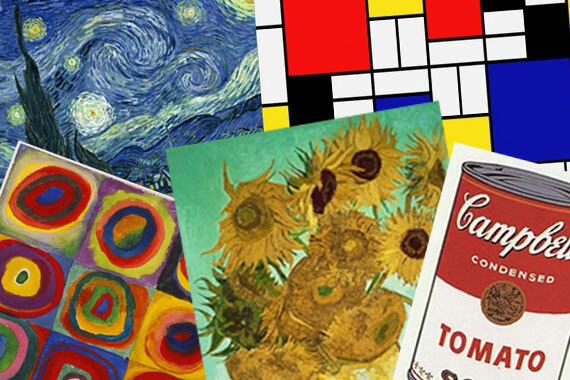 Each week students will recreate the celebrated masterpieces of Monet, Klee, Van Gogh and Picasso. Each class introduces our young artists to the style, colorful artwork and historical influence of the Masters. Students explore pastels and paints as they are guided step-by-step through the creation of their very own masterpiece. 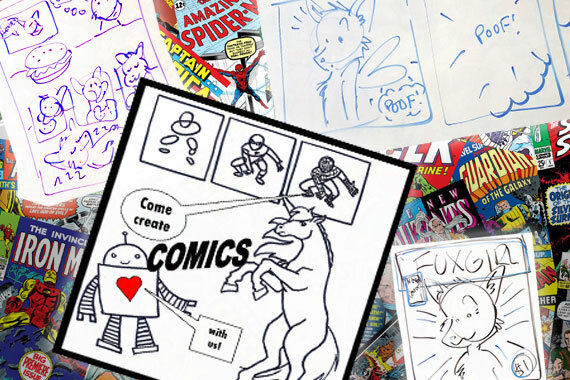 From creating and drawing characters of all kinds to telling a compelling tale with a strong beginning, middle, and end, every student will be guided through the process of making their very own comic book from start to finish! Drawing and storyboarding are made simple through step by step examples. 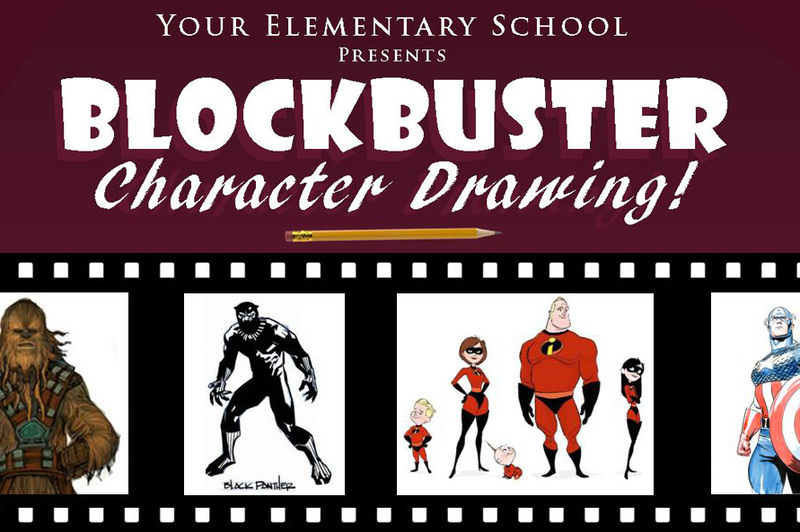 Each student will create their own complete comic book in this adventure of character drawing and storytelling! 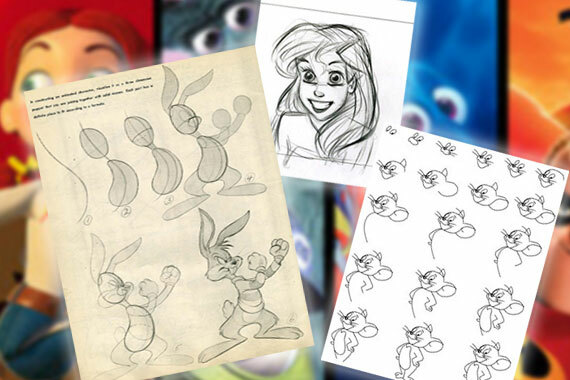 Learn to draw all your favorite characters from movies and television! Create your own Batman, Pikachu, favorite Disney characters and more! Each class focuses on one or two characters, starting with basic shapes and stick figures all the way up to a complete, colored drawing each week. Students learn to build character structure, outlines, as well as shading techniques including detailing with pencil and ink. 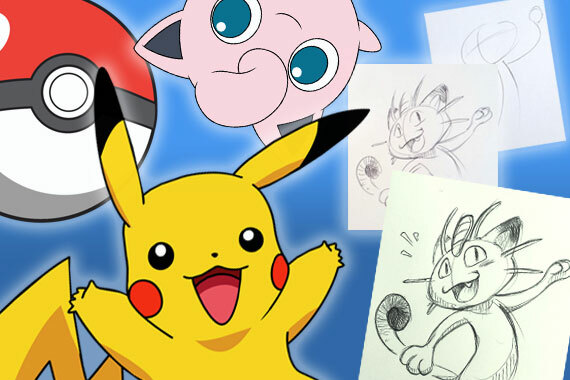 Learn to draw all your favorite characters from the Pokemon Universe. Create your own Pikachu, Ash, Meowth and more! Each class focuses on one or two characters, starting with basic shapes and stick figures all the way up to a complete colored drawing each week. Students learn to build character structure, outlines, as well as shading techniques and detailing with pencil and ink. 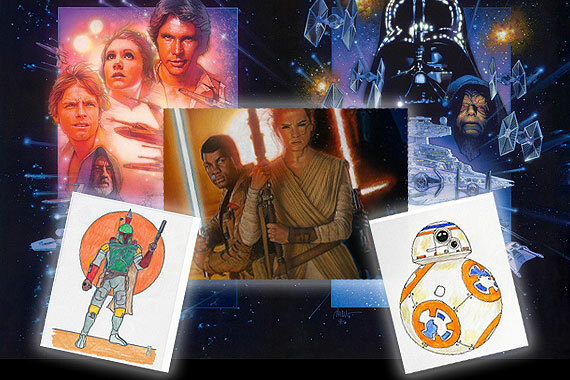 Learn to draw all your favorite characters from a galaxy far, far away. Create your own BB-8, Boba Fett, Yoda and more, even X-Wings and Tie Fighers! Each class focuses on one or two characters, starting with basic shapes and stick figures, and working our way up to a complete, colored drawing each week. Students learn to build character structure, outlines, as well as shading techniques including detailing with pencil and ink.